There really is a great selection of magazines and news prints on offer in Spain, and as you would expect they do vary in quality and content. The good news is that many of them are actually FREE. Most of these prints are are online of course, however many are in print form, available to pick up in local news agents, hotels, bars and restaurants. 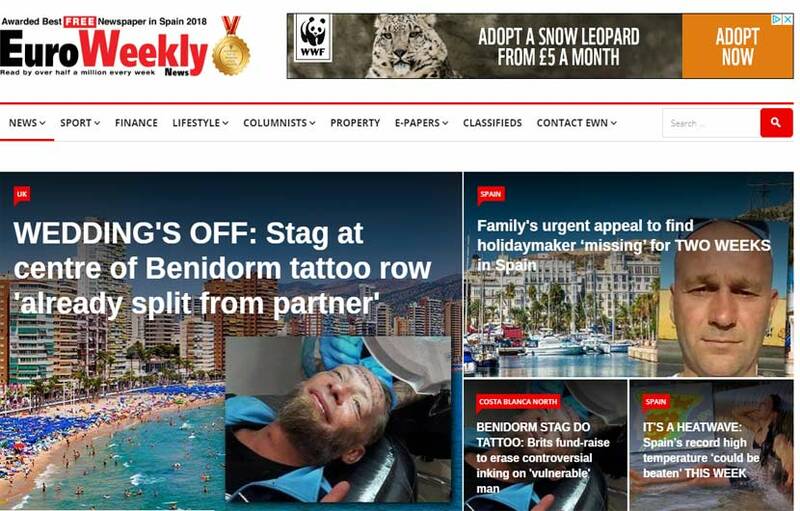 The well established Sur in English is arguably the best free expat newspaper available in the south of Spain. 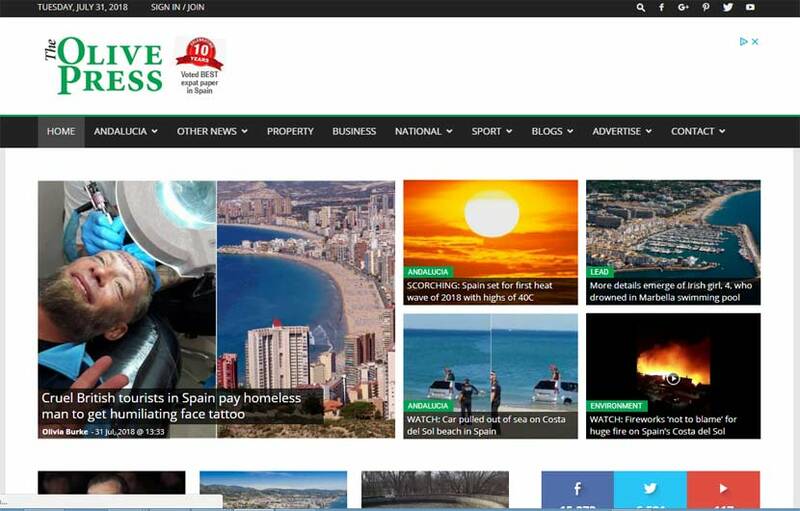 It offers good quality articles, up to date local, national and foreign news along with other interesting facts on Spain. And if you are unable to get hold of the paper it is possible to download the latest issue directly via their web site. 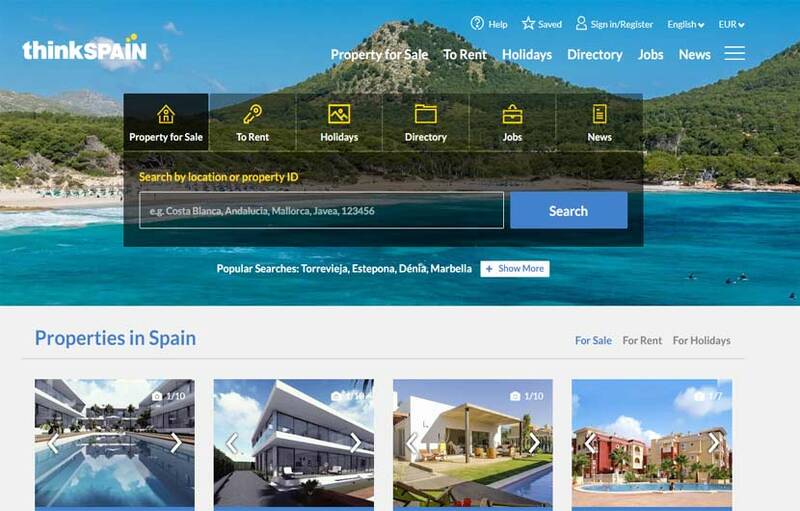 ThinkSPAIN aims to inform and entertain. Every week there are important and interesting Spanish news articles, sport, in-depth features, opinions and humour. 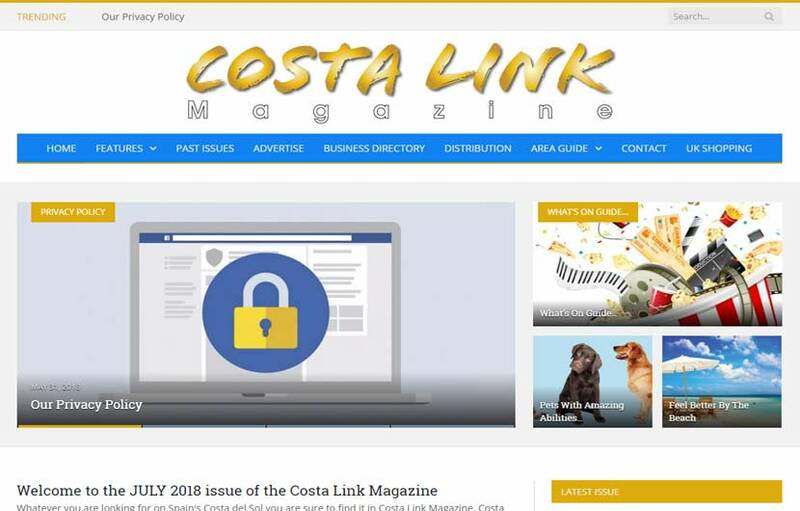 You can download the latest online edition. The Olive Press is a fairly new edition to the ever growing list of English language news papers in Spain. However it is fast becoming one of my favourite reads as the content is is very well presented, well written offering excellent news articles from all over Andalucia and Spain. 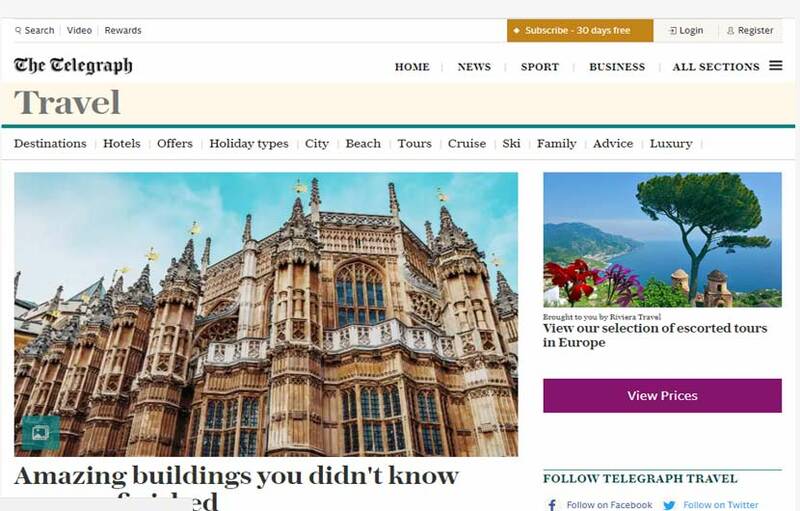 The online presence is one of the best and is jam packed with the lates news and views and much more. More online than a free local print of course. However with the Telegraph you know your getting quality jojournalism. It now runs an expat section with very interesting information and articles written by their top journalists, a must read. The Essential Guide To Granada Culture, Events, Nightlife, Dining and So Much More. Insider is a new English language magazine covering events, culture, dining, news and more in Granada. Granada Insider is packed full of useful Granada Info on the best Bars, Music and more. 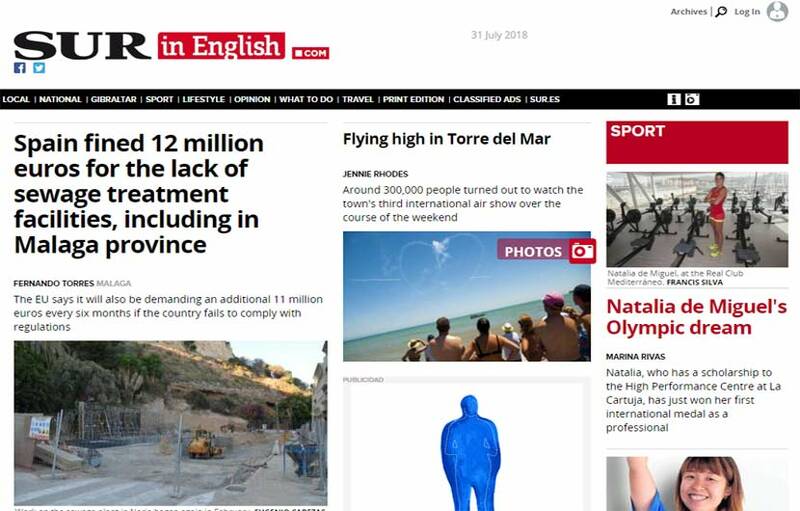 This is the Costa Blanca’s oldest English-language publication. 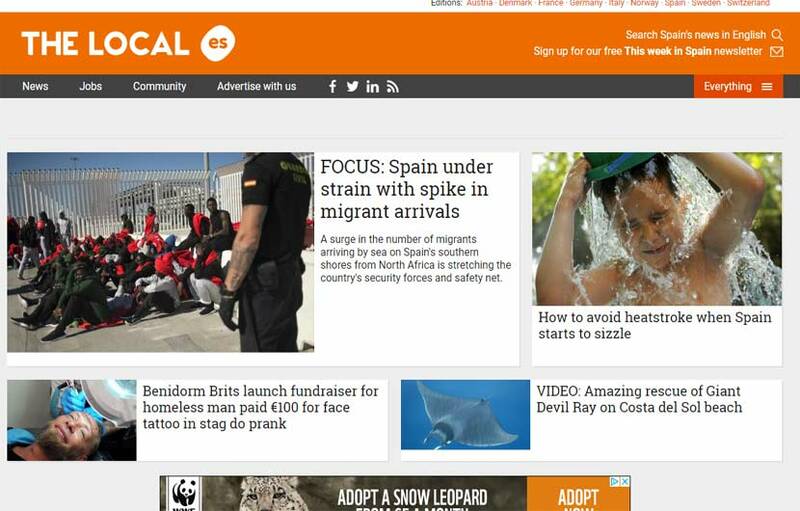 Provided on a weekly basis it offers Spanish and local news stories, sports and a large classified section. 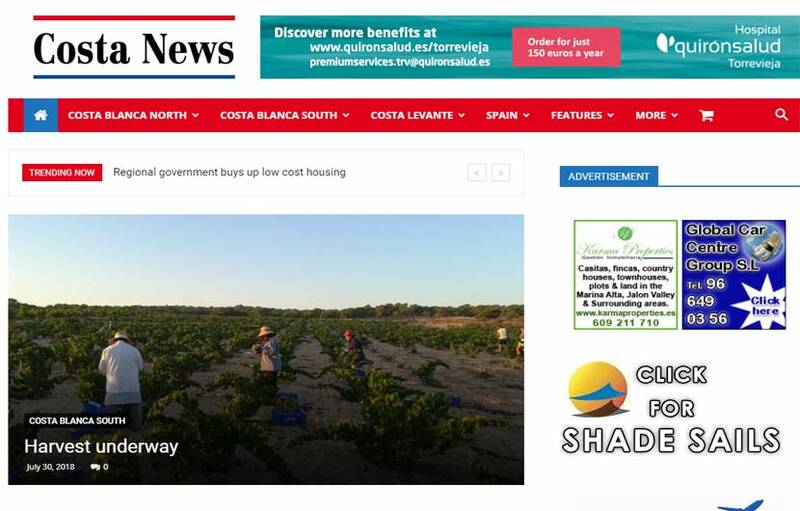 The same group started a Malaga publication called the Costa del Sol News. Check out the latest edition of The Local – with even more information than you´ll find in the printed version. It is completely free and no registration is needed. Интернет магазин секс-шоп в г. Стерлитамак, секс-игрушки с доставкой.